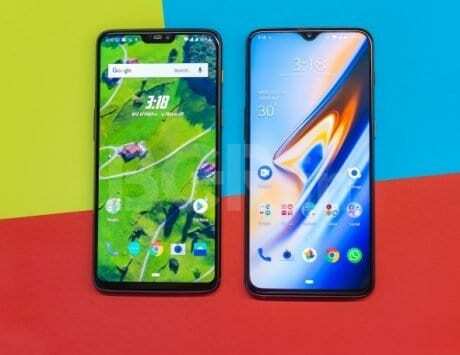 The special edition OnePlus 6T smartphone will launch in India on December 12. 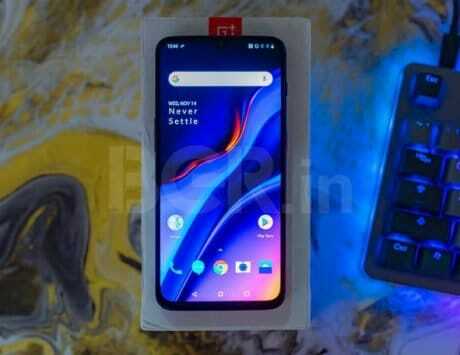 OnePlus has recently confirmed that it will be launching the limited-edition OnePlus 6T McLaren Edition smartphone on December 12 in India. 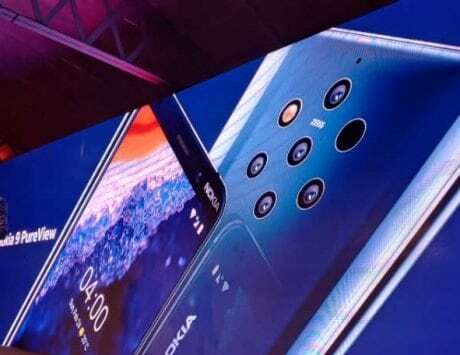 The Chinese manufacturer will be announcing the same phone a day earlier at London. 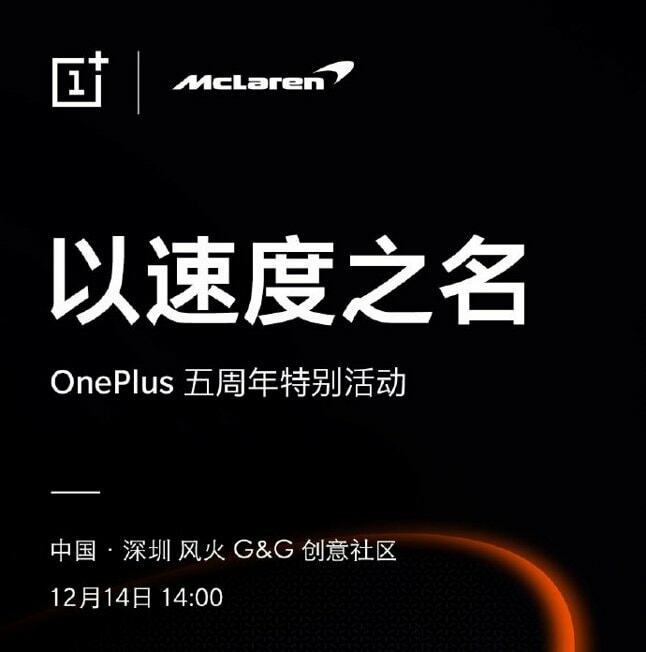 Today, the company has taken to Weibo to confirm that the OnePlus 6T McLaren Edition will go official in China on December 14. The teaser reveals that the company will be hosting a launch event at Shenzhen Fenghuo G&G Creative Community in Shenzhen, China to unleash the OnePlus 6T McLaren Edition. The launch event will begin at 2:00PM (local time) on December 14. 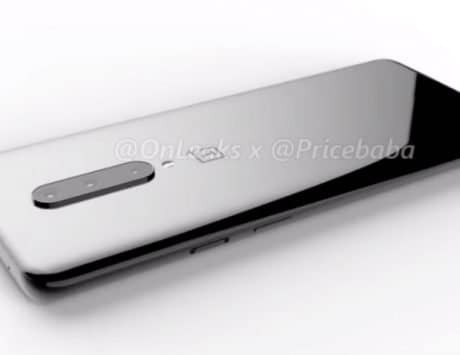 The launch poster has no information on the specifications of the OnePlus 6T McLaren Edition. 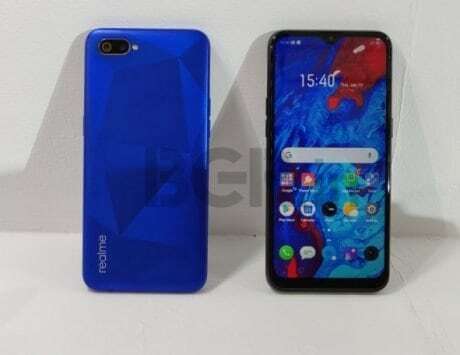 However, the rumors surrounding have revealed that it will be coming with 10GB of RAM, and its native storage will be at 256GB. 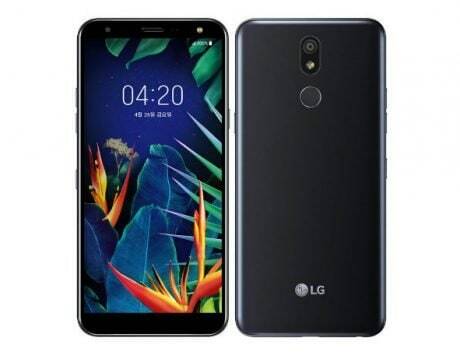 The remaining specifications of the smartphone could be same as its regular versions. 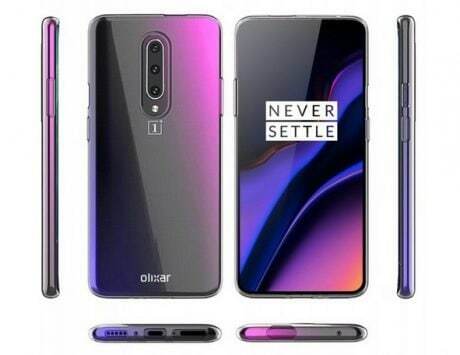 The upcoming special edition phone will be a product born through the partnership of OnePlus and British supercar manufacturer McLaren. 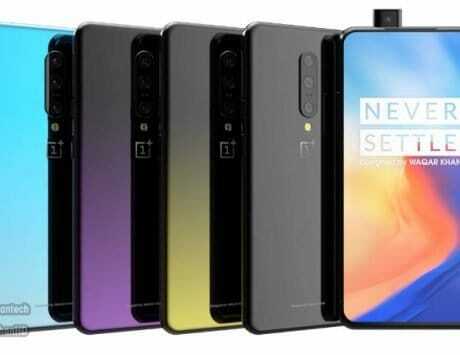 The “Salute to Speed” tagline of the smartphone suggests that the OnePlus 6T McLaren Edition will deliver top-notch performance. Like the OnePlus 6 Avengers Infinity Wars and OnePlus 5T Stars Wars limited-edition smartphones, the OnePlus 6T McLaren Edition is also expected to feature a McLaren logo on its rear, and a custom UI theme based on McLaren cars. Since McLaren is known for using orange as the signature color for launching new cars, it is speculated that the OnePlus 6t McLaren Edition may feature orange gradient color. 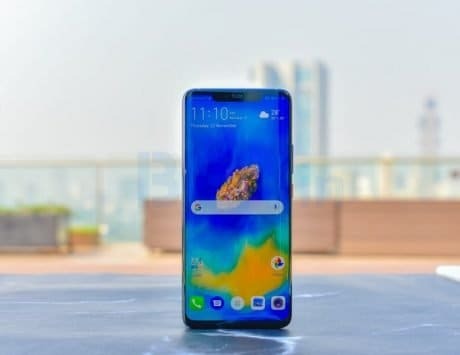 The top model of the OnePlus 6T with 8GB of RAM and 256GB of storage is priced at Rs 45,999 in India. It is likely that the upcoming McLaren Edition may cost Rs 47,999 or higher.